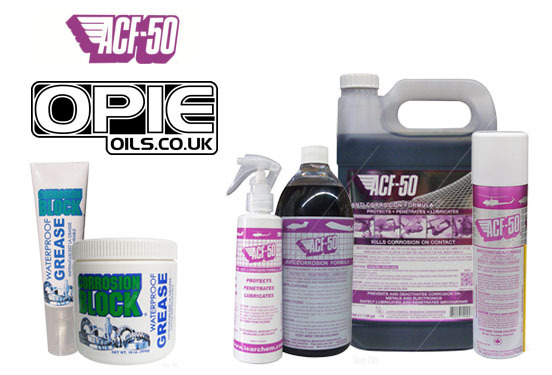 RRSPORT.CO.UK • View topic - Keep the winter rust at bay with ACF-50! Home > Other Site Sponsors > Keep the winter rust at bay with ACF-50! Hi Oilman,,Have you got anything that I can apply waxoil with using a airline.? Sorry, but we don't sell the gun for that.